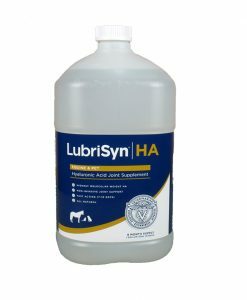 Introducing our newest product, LubriSynHA+ with MSM. 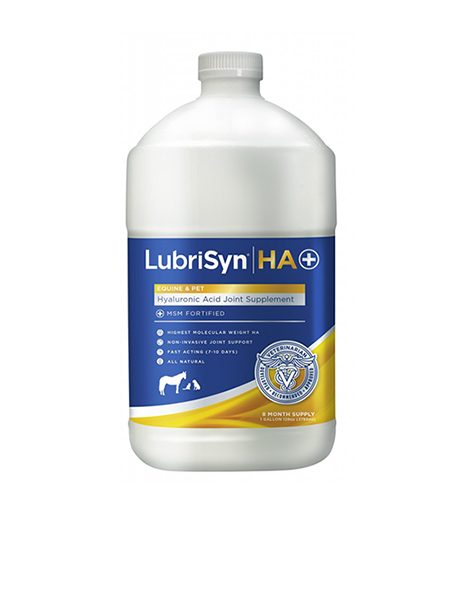 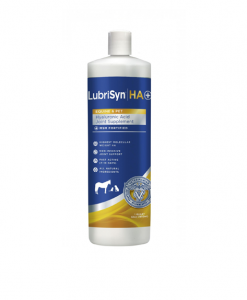 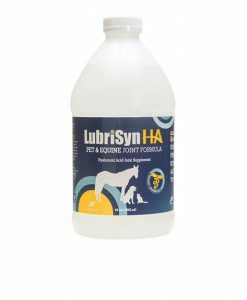 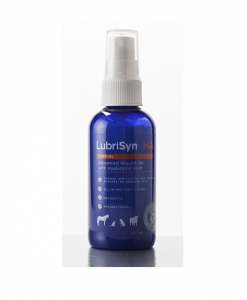 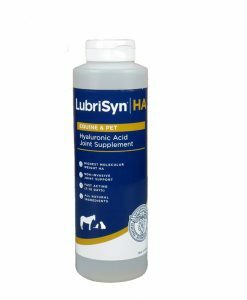 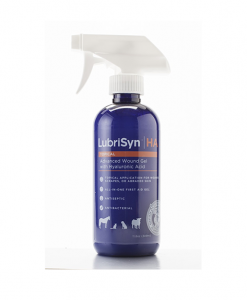 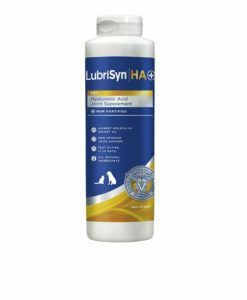 LubriSynHA+ utilizes the highest quality hyaluronic acid in conjunction with MSM to create the best joint supplement on the market for your pets and horses. 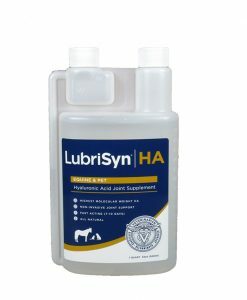 15ml dosing pump is free with your first purchase of a gallon.